He says the situation in other states would be as worse, if not greater. It was almost as impressive as the brief report from the mX in 2007 about CD sales. 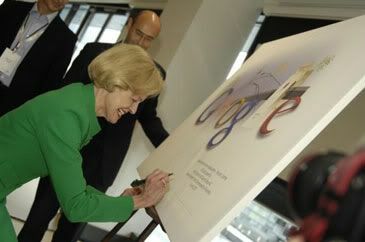 Governor-General Quentin Bryce has previously been suspected of spending a lot of time Googling her own name, but this suspicion was all but confirmed with Ms. Bryce publicly performing a search while opening Google’s new Australian headquarters in Sydney. Ms. Bryce toured the new office – conveniently located across the road from Star City Casino – this week and signed a piece of Google-themed artwork to mark the opening. 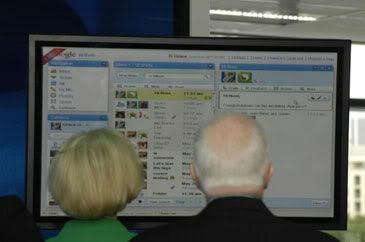 She later searched for references to herself via the new communications platform Wave with head of engineering, Alan Noble. 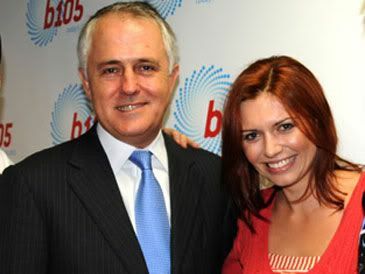 Meanwhile, police in California have not identified a link between the Governor-General, the opening of Google Australia, and the death of one of Google’s early mentors, Stanford University professor Rajeev Motwani. Professor Motwani, who mentored Google founders Larry Page and Sergey Brin during the development of the search engine, was found dead in the swimming pool of his California home this week.